When you're vacationing at Universal Studios Orlando or happen to live in the area, hop the pond on the free boats to Portifino Bay Hotel. 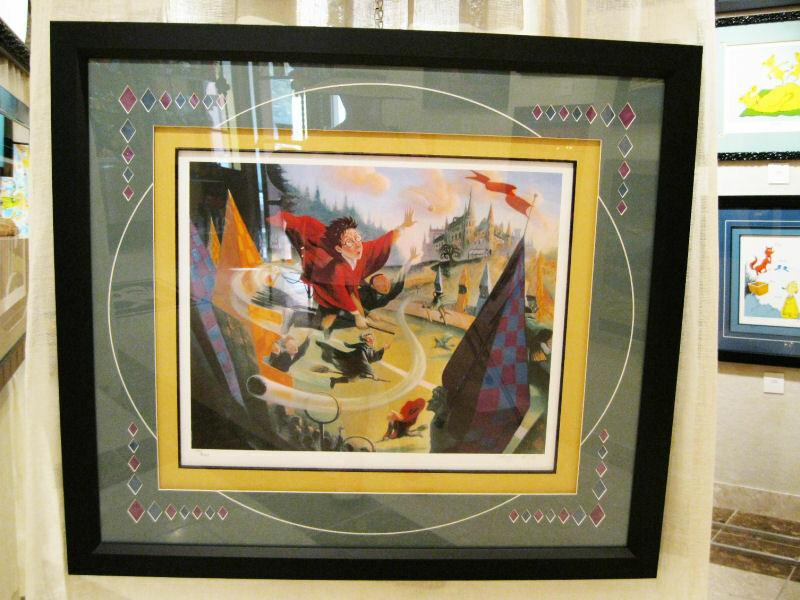 Located at the resort is a galleria of Harry Potter artwork for sale. The store is located diagonally across from the Sals Ristorante tucked away in the corner shops. 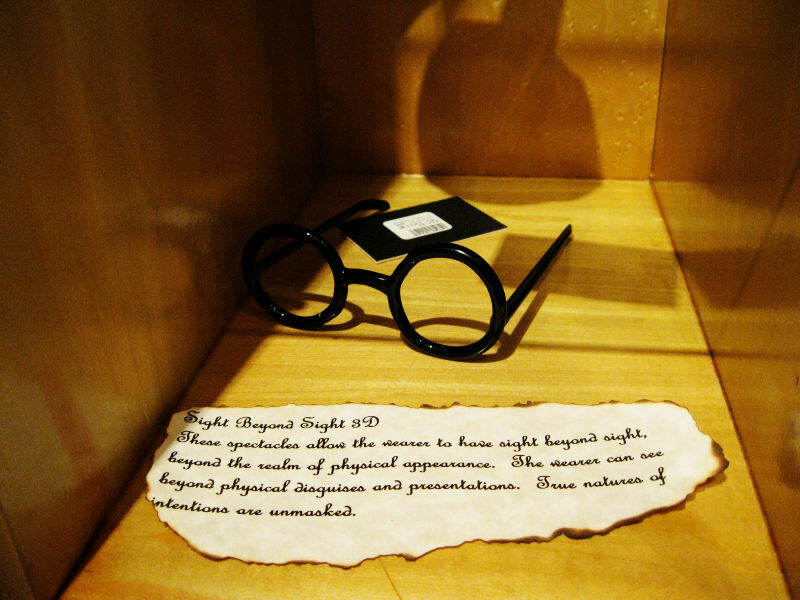 These pictures are just the tip of the iceberg of an amazing collection!